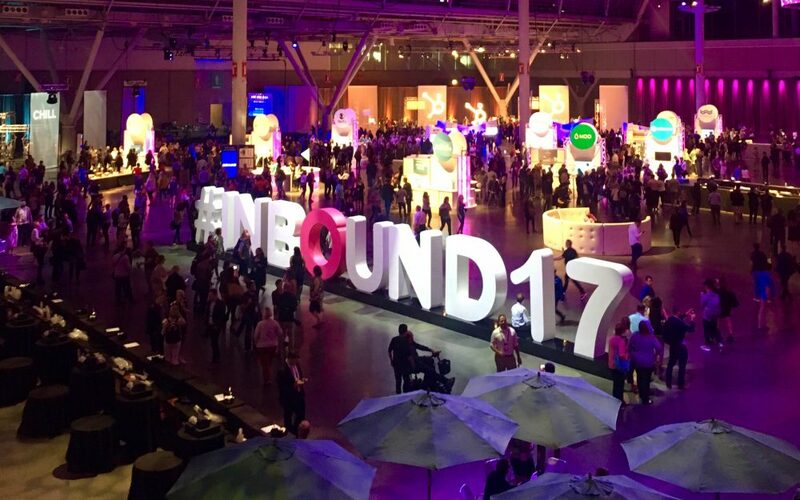 As I am sitting here at HubSpot's INBOUND17 Conference, I realized in talking with a number of different sales and marketers, many of you are struggling with the right way to follow up with inbound leads. That's a major issue! 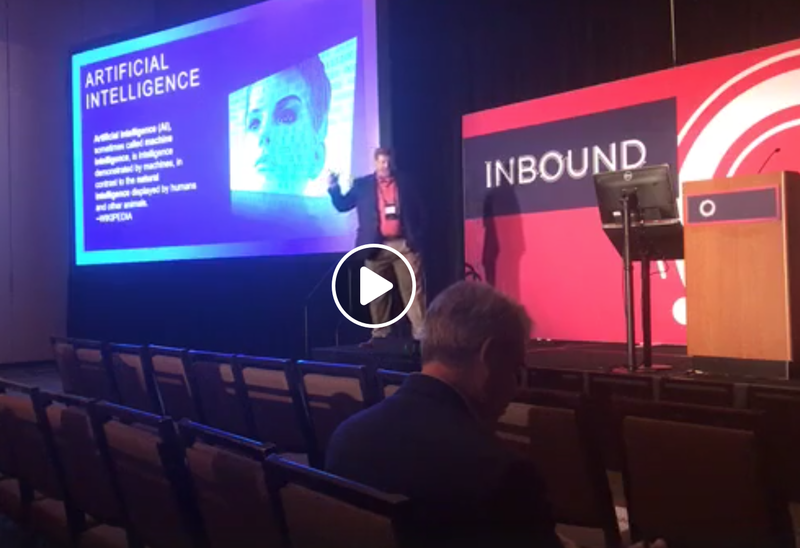 You’ve worked hard putting together content that you felt your buyer persona would find interesting, valuable and want to download. Then call you craving more information and be ready to buy. Unfortunately, although this does happen occasionally, that is certainly rare behavior and not the norm. So what do you do when a prospect downloads some of your content? First, you need to understand that while the prospect has just become a lead, all leads are not the same. Just because someone found a white paper, checklist, etc. worth downloading does mean they’re sales qualified. Too often we have clients that want to start selling as soon as a prospect hits their landing page and downloads content. With that approach, a majority of those follow up calls do not go well. Then they come to us with their dejected sales frowns claiming the “lead is no good”! The lead may not ready to buy, but the LEAD IS STILL GOOD! Let’s look at a more effective way to follow up with your inbound leads.